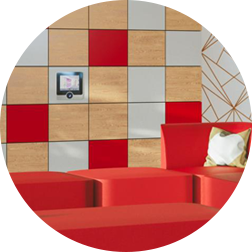 Personalise your space and add some personality with the HotLocker Agile locker range from Spacestor. 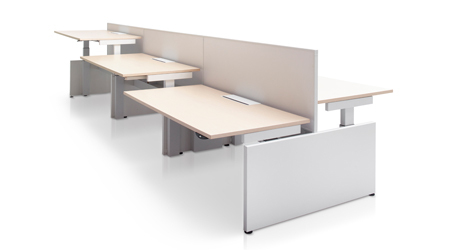 The HotLock Agile by Spacestor goes beyond any locker system you have used before. 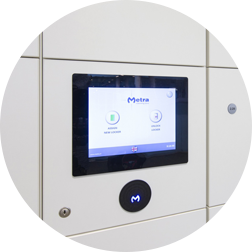 With high spec, dynamic technology these lockers are keyless and codeless with no need for admin support. The red and green indicator lights also gives you an instant answer if that locker is available. 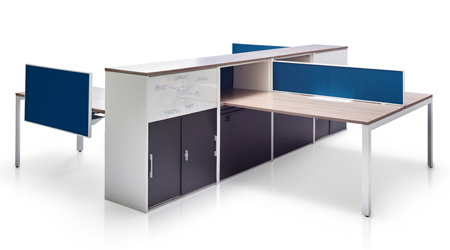 With the HotLocker Agile you can grow and scale it to meet the needs of your office and specific workspace. The HotLocker Agile is also available in a huge variety of colours and finishes to really add that touch of personality to your space. One of the unique elements of the HotLocker Agile is that it enables you to save space and resources by sharing the lockers with your team. 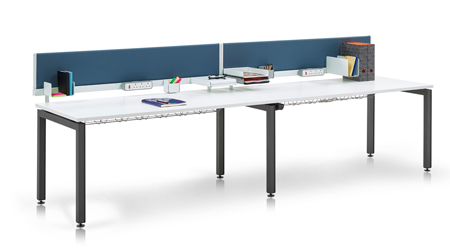 With activation and notifications available through your mobile or emails, it is a secure system for dynamic workspaces. 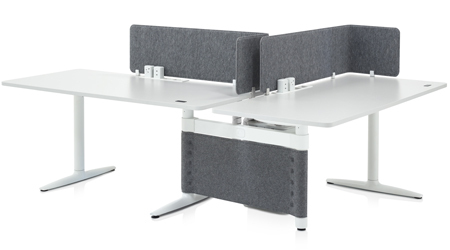 Spacestor's motto of "California Cool, London Design" really comes out in the HotLocker Agile range. 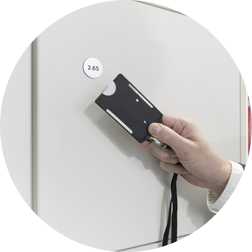 With hugely adaptable lockers the forward-thinking office worker can go about their day knowing their items and possessions are safe and secure within the HotLocker's dynamic system. As the name suggests the HotLocker Agile is for the agile worker where employees can assign themselves a locker with just the use of their phones. The clever system will also allow employers to see who is working with who with the locker audit trail allowing communication and collaborative working to flow throughout the space. The Spacestor HotLocker Agile is available is a huge variety of colours and finishes to really customise your locker to your workspace and office decor. With adaptable configurations, mix and match subtle wooden finshes with a pop of colour.